Doors open at 14h00. Participation is free but registration on the events website is mandatory. 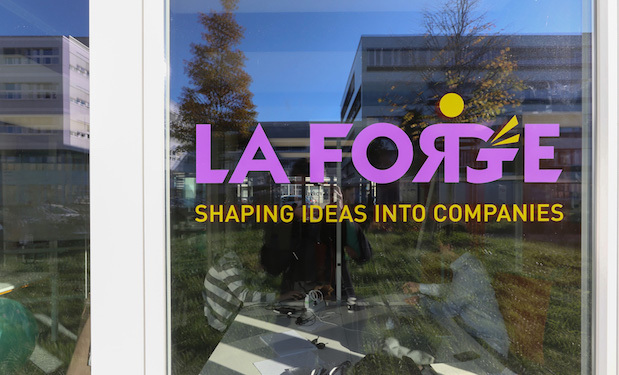 See you soon at La Forge (EPFL Innovation Park, Building C, ground floor).